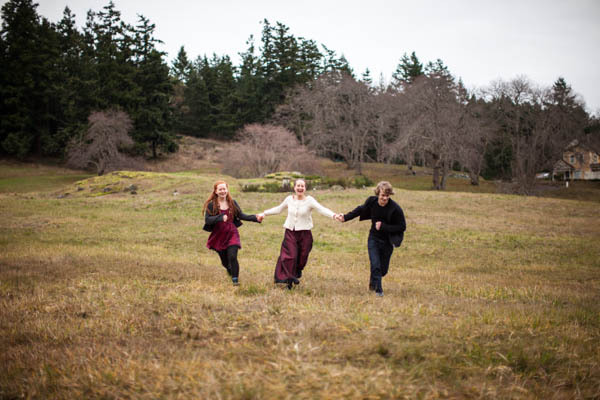 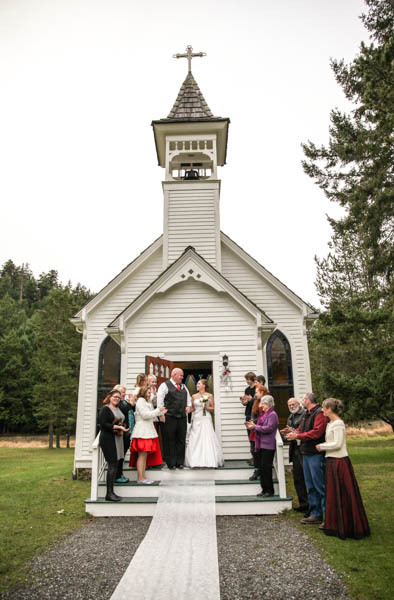 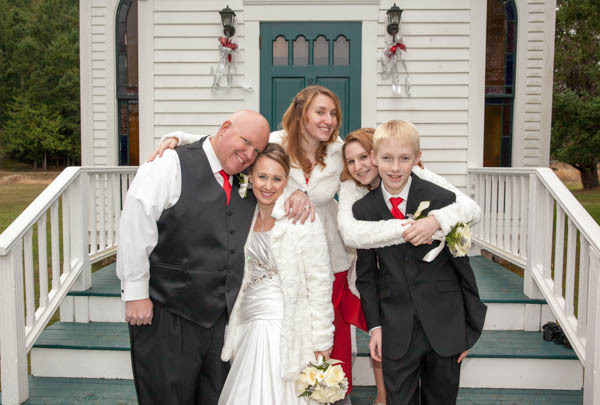 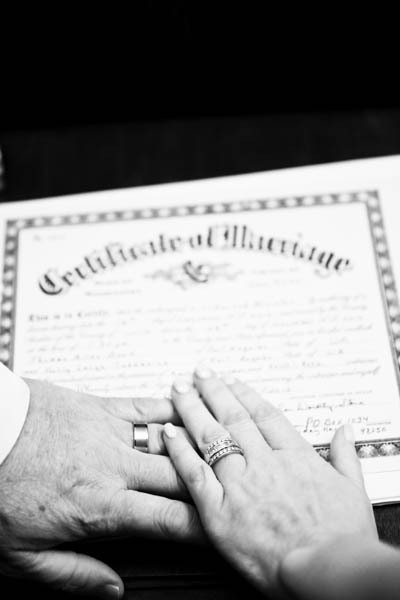 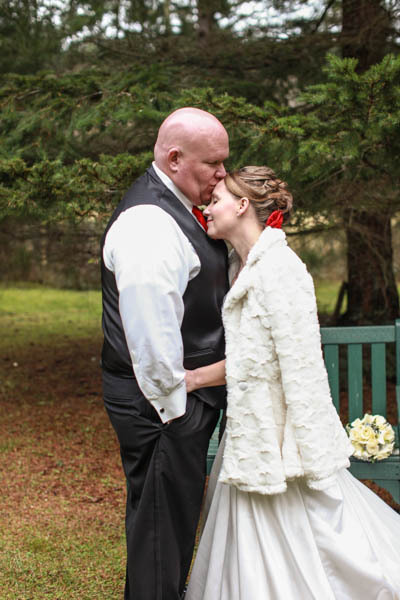 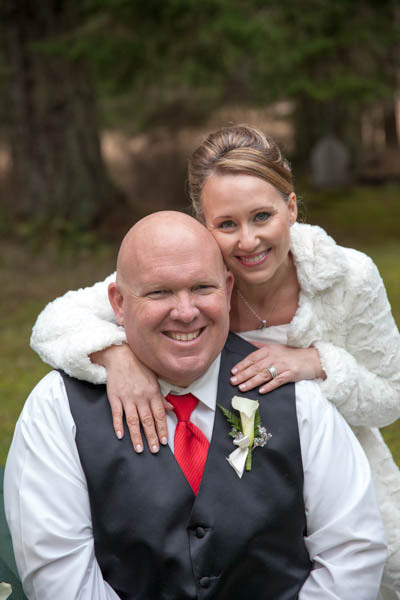 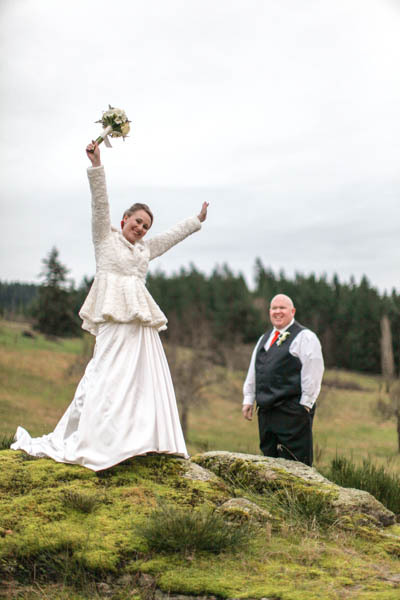 We headed to Orcas Island right after Christmas for an intimate wedding at Victorian Valley Chapel. 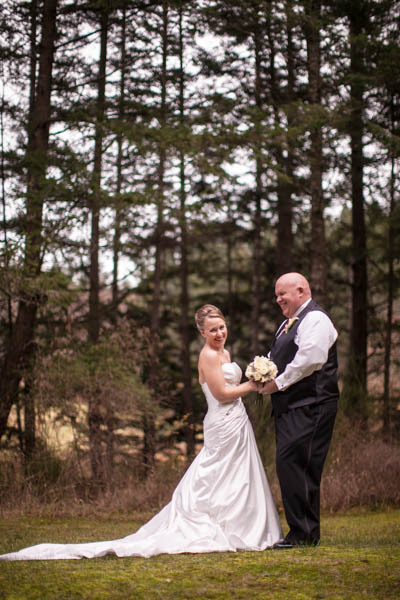 It’s a tiny little building sitting in the middle of the island, surrounded by ponds, forests, and wildlife. 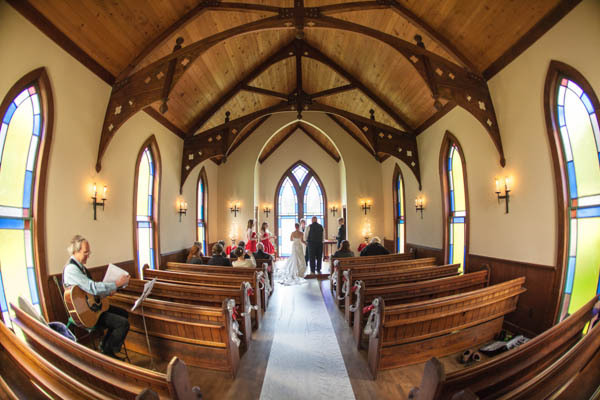 Light streams in through the stained glass windows behind the alter, and the chapel even has a bell to ring after the ceremony. 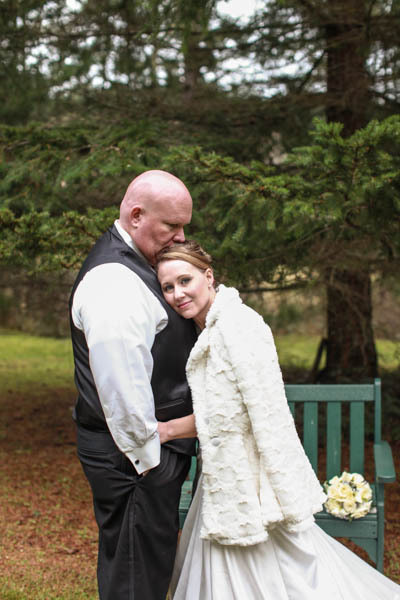 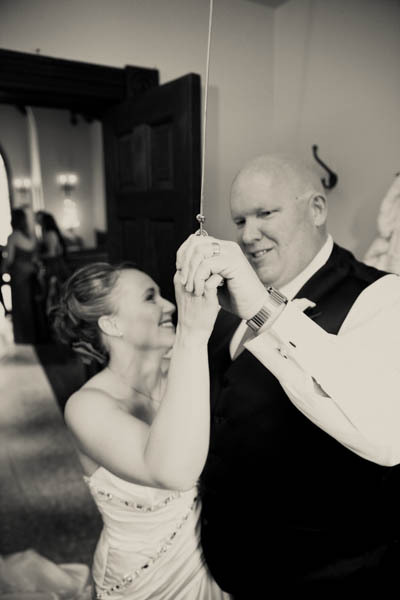 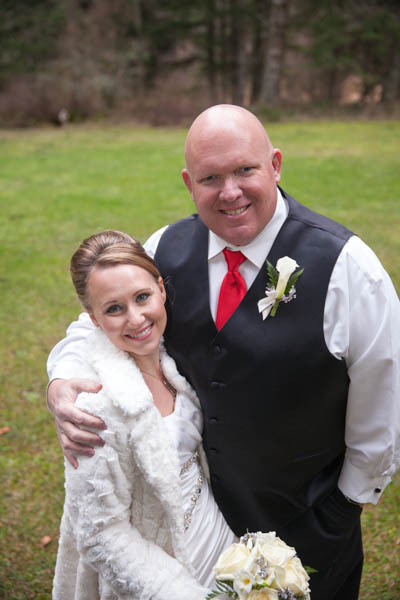 Congrats to this lovely couple, and thanks for having us photograph your wedding!